Chipotle Chili Power 1 OZ. Chipotle chili powder is made from mesquite smoked jalapeno peppers. Chipotle chili powder adds a mild heat, and a spicy earthy flavor. Chipotle chili powder is made from ripened and dried jalapeno peppers. Mesquite is the most common wood used in the smoke drying, and the process takes several days. Chipotle is best used along with roasted malts. Chipotle chili powder can be used at any point in the brewing process, however it is best used in secondary. More aroma is retained and better flavor will be achieved in secondary and with increased contact time with fermenting wort. 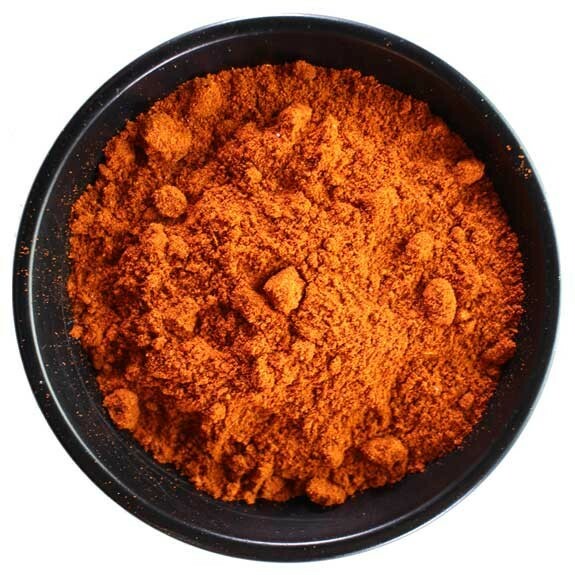 Ancho Chilli Powder 1 Oz.